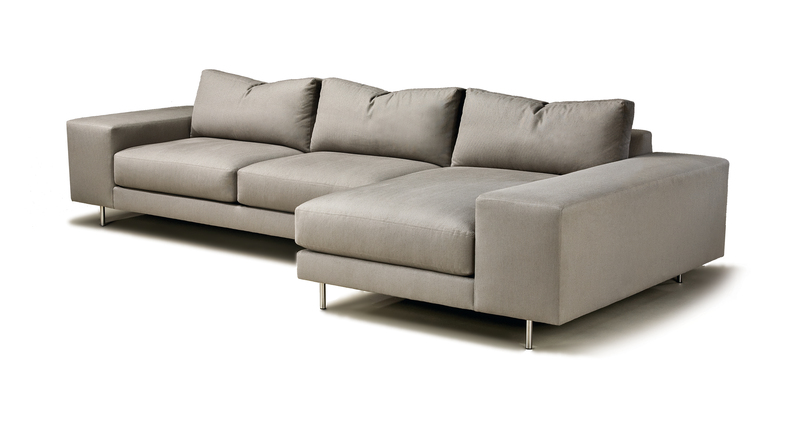 Designed by Guy Hill, our Max modular sectional features six modular units to mix and match to create the ideal seating configuration. Our Max modular units feature crisp tailoring and premium seating comfort. For even more configuration options, Max's modular units also mix with our Minnie modular units (No. 1193). Choose from any of our in-house curated fabrics or leathers or provide COM. Standard with round polished steel legs. 1 inch diameter polished steel leg standard.